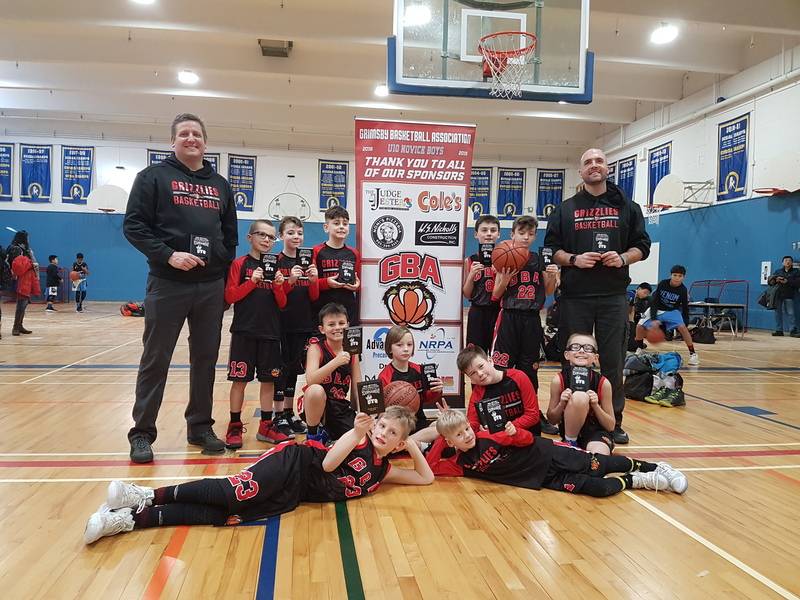 The U10 Grimsby Grizzlies Boys Basketball Team competed in the 45th annual Paul Mitchell Boys Invitational Basketball Tournament in Brantford Jan. 25-27. 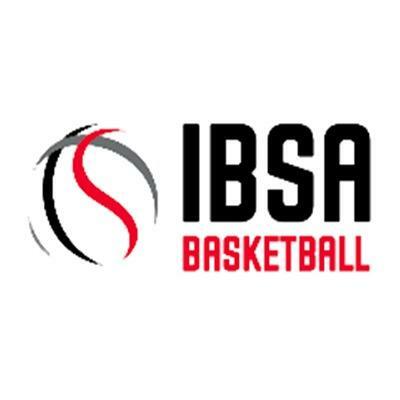 The boys lost in the Championship game to the Windsor Riverside Ravens. The coaches and parents are so proud of how well the boys played and how they conducted themselves on and off the court.